I’m really excited to be participating in the 2016 Pacific Cup. 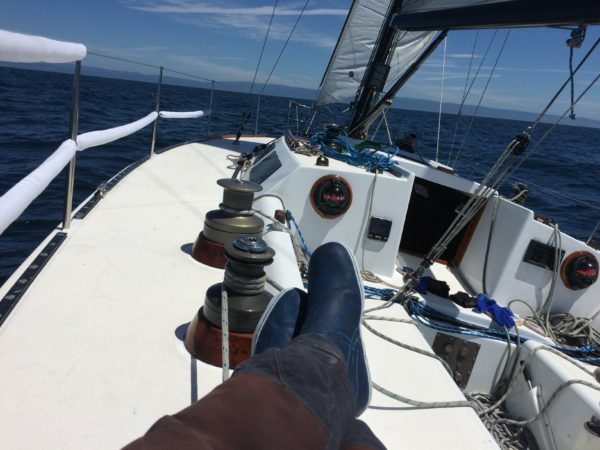 It’s a sailboat race from San Francisco to Hawaii that takes place every 2 years and is on many racer’s bucket lists of races they might like to do someday. 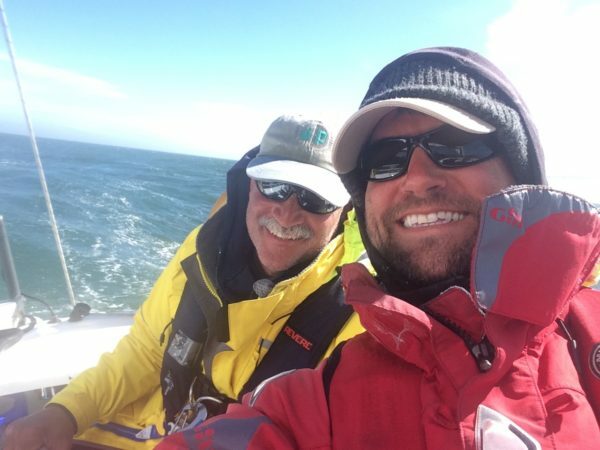 I am very fortunate to have found a skipper (Shawn Ivie) and boat (Limitless) that I really like, and also to feel like I can contribute meaningfully to the program. The owner of the boat (an Express 37) has been working overtime to get everything ready. I got to help deliver the boat from southern California to the Bay Area, which was a lot of fun. I’ve also been helping do the social media and website for the boat. You can follow our adventures here: http://e37limitless.com — we’re hoping to blog at least once a day using the satellite phone we’ll also be using to do our official check-ins. You can track our progress vs. the rest of the competition here: 2016 Pacific Cup Tracker and check out the Daily Standings here. We are in Alaska Airlines Division C and our start is at 11:25 am on July 12 in front of the St. Francis Yacht Club. Doug Johnstone, our navigator, is estimating it will take right around 11 days to finish. The weather will play a huge part in how long it actually takes us to arrive in Kaneohe Bay. So excited for this opportunity!